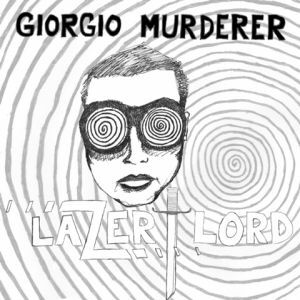 GIORGIO MURDERER is the alter ego of Buck Biloxi, who trades in shoddy guitars for shoddy guitars… with synthesizers. Lazer Lord is his second 7″ on Goner Records and his third 7″ overall since 2013. 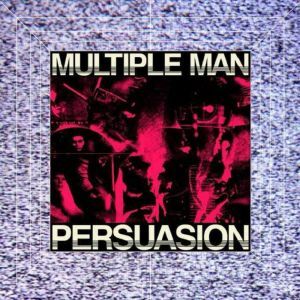 Brisbane duo MULTIPLE MAN released this 12″ EP on Burka For Everybody Records in November 2014. Although there’s a few other tapes and records to their name, Persuasion is our first true encounter with the duo.